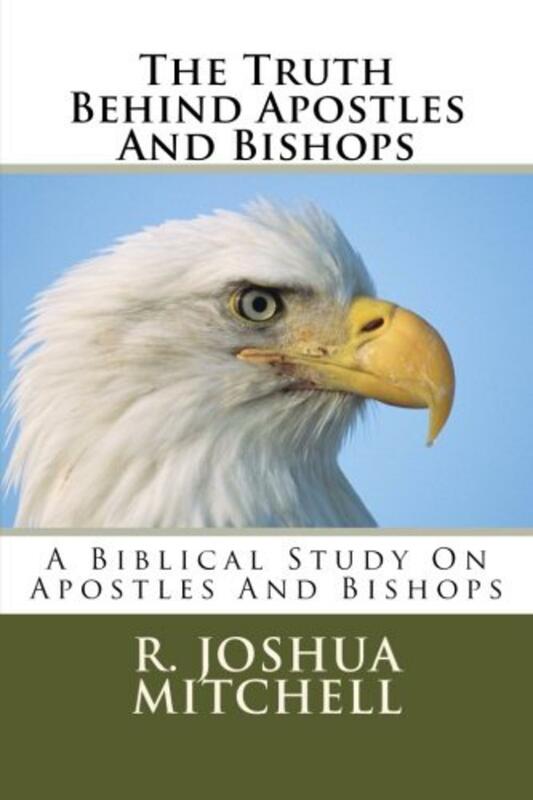 Apostle R. Joshua Mitchell addresses the issue of apostles and bishops as there are confusion concerning these two offices that need to be resolved. Many of today's leaders in the church are describing the apostles and bishops as one in the same, because of the century long teachings of Apostolic Succession that bishops replaced apostles. This is the teaching of Apostolic Succession at its worst.